Unit 7 has three bedrooms, two bathrooms, a basement and garage. 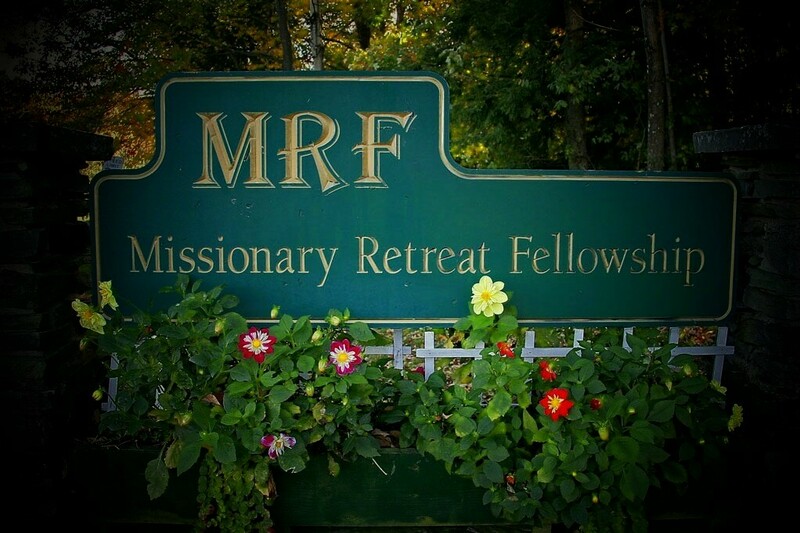 © Missionary Retreat Fellowship. All Rights Reserved.